The Varex 1717G V3 panel features automatic radiation exposures detection. 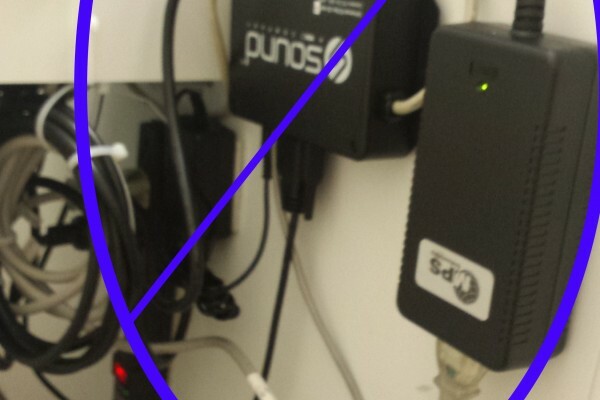 This panel utilizes the clinic’s existing foot pedal and requires NO UIO Box. The power and plate data cable connect directly to the panel. The cables are designed to come out of the back right. 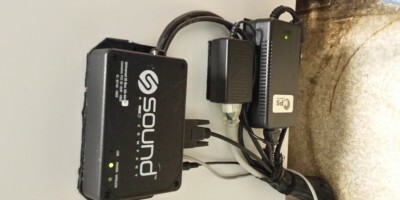 If this is not able to be achieved, the SmartDR software can be rotated for correct image positioning. The 1717V3 works best with the Sound Bucky or Summit DR Bucky, however there are times when other modifications are needed. Please see our Bucky Tray section for additional information. 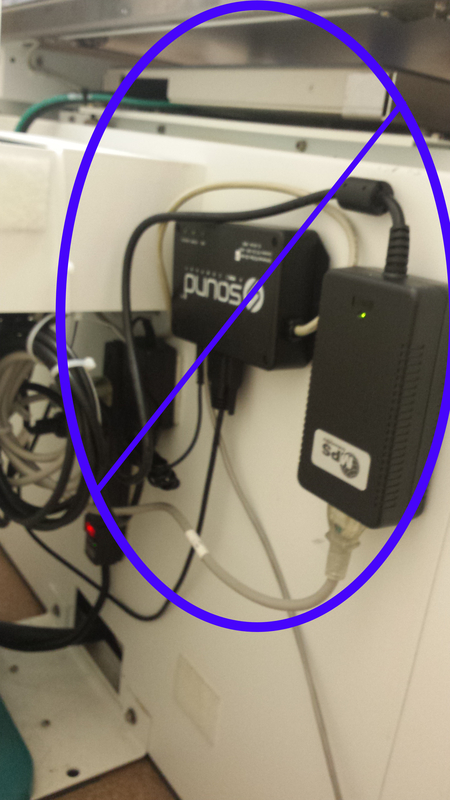 The power adapter must be at least 20″ from the plate and accessible for the client to reach. 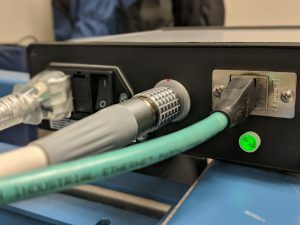 This cat-5e ethernet cable transfers the images from the panel to the computer. 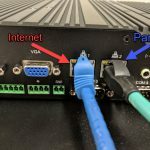 It connects to the computer on the additional ethernet card located at the bottom of the comptuer. The panel is designed to have the cables come out the right of the x-ray machine. 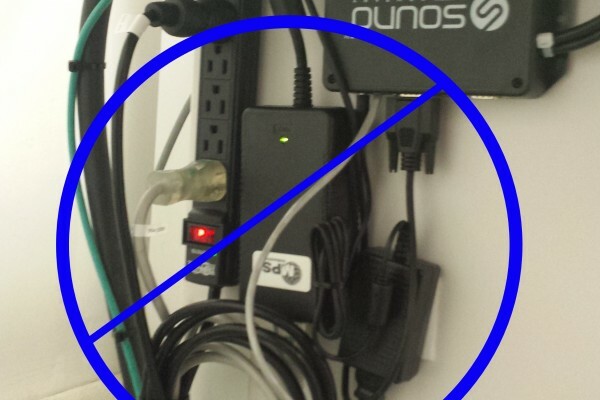 In some cases, you may be unable to have the cables come out the back right. 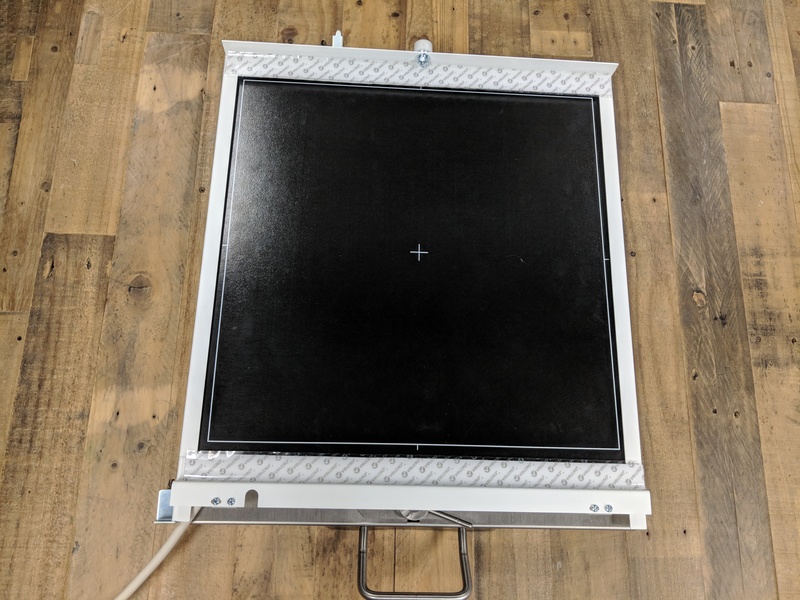 If this is the case, please send a request to Customer Support to rotate the panel 180 degrees to correct the hanging protocols. You will notice that the gain calibration process has changed slightly. Please click here to view how to correctly calibrate your AED panel. 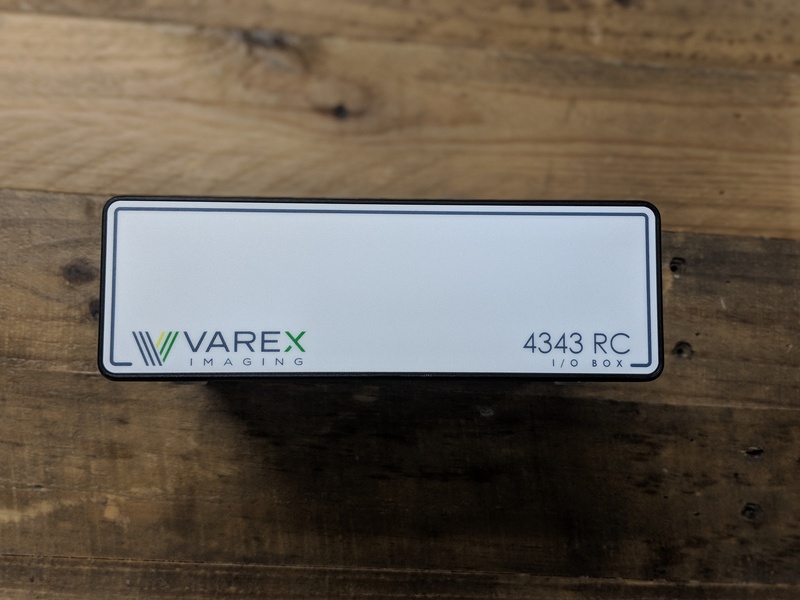 The Varex 1717C RC is a cesium thin-form factor panel that utilizes automatic radiation exposures detection. 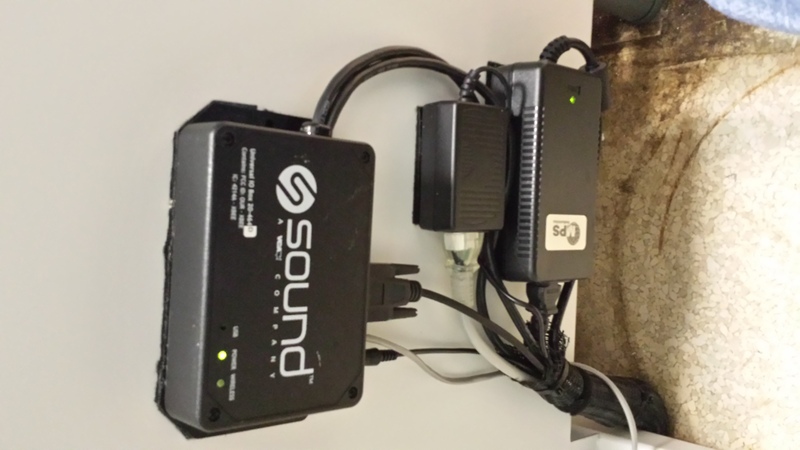 This panel utilizes the clinic’s existing foot pedal and requires no UIO Box. The thin form factor allows this panel to fit into any X-ray film tray. 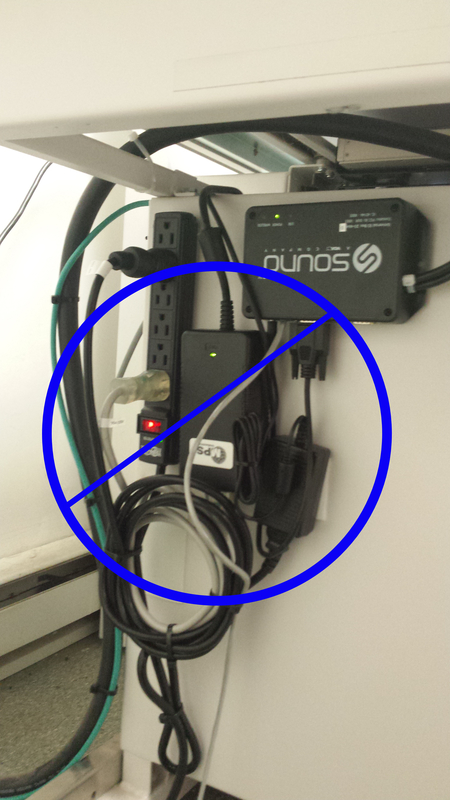 Always turn the power box off before plugging in and unplugging the plate connector. 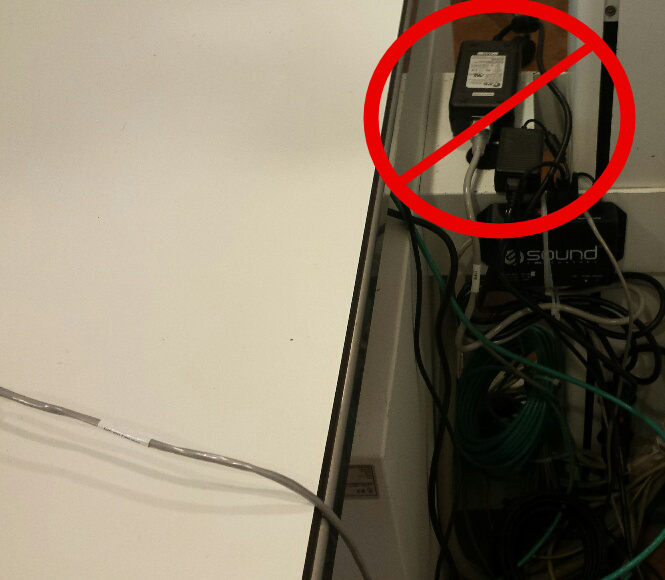 Failure to turn the power box off can lead to panel failure if the plate is unplugged with the power on. 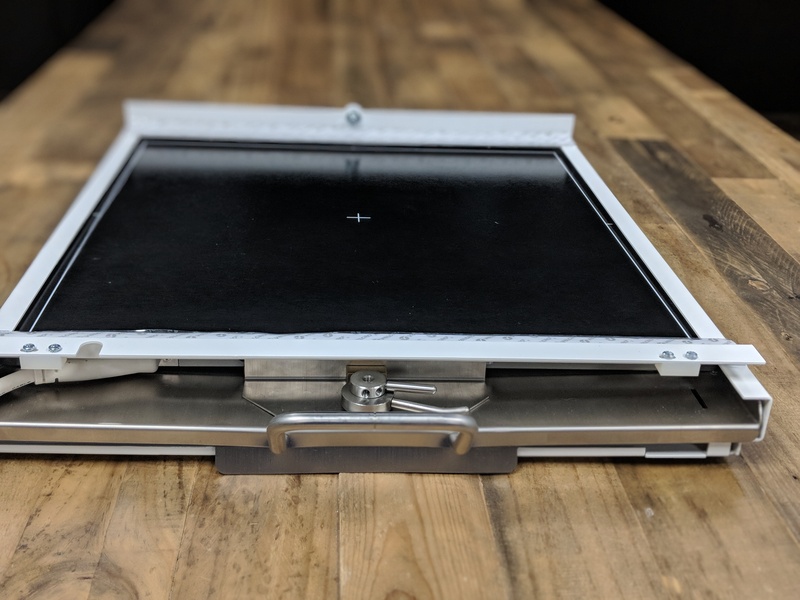 The 1717Cesium RC panel is designed to fit into an existing film cassette, a Sound DR Bucky Tray, or on top of an existing bucky. 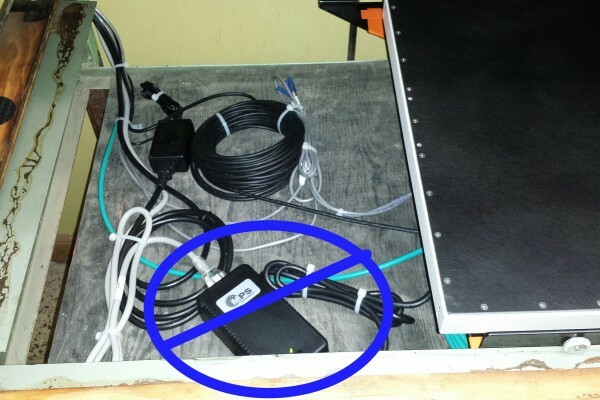 The default is to have the plate cable come out the back right. 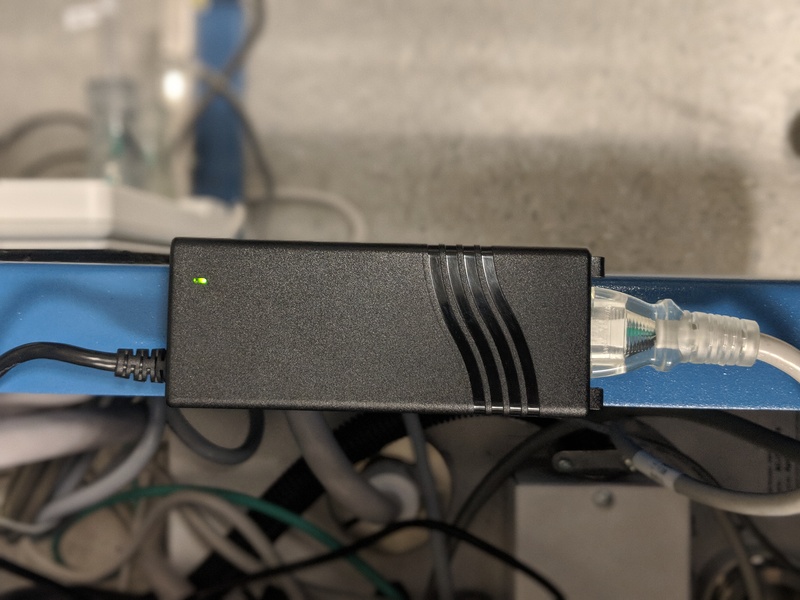 If this is not possible, place the cable in the needed position and change the SmartDR Default Rotation to allow the clinic’s images to appear in correct manner on the screen. 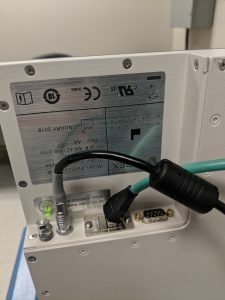 The AED Panels are triggered by direct radiation from the x-ray machine. If you are installing on an x-ray machine that is currently using film or a service pedal, there is nothing more to do than plug in the plate. 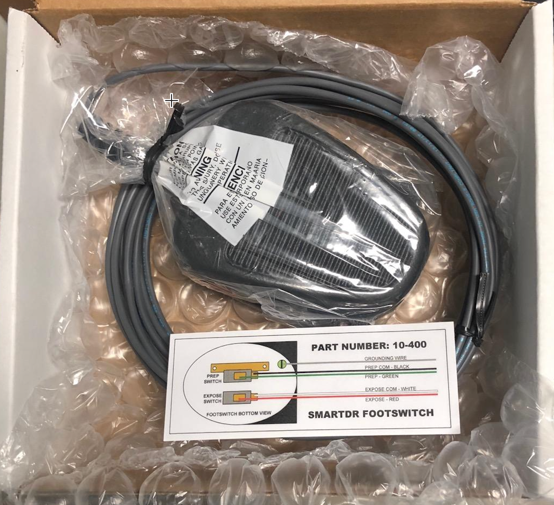 If you have a system that was previously integrated through the foot pedal into an IO Box or has no foot pedal, Sound includes a 4 wire foot pedal . For 4-wire systems, use the diagram to connect the proper prep and expose commons. Make sure you are using all the cable that come with your system. 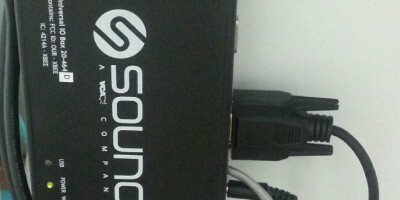 Older Sound panel cables ARE NOT compatible with the newer systems. 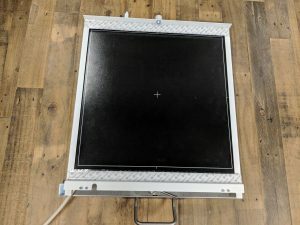 The Varian 1700 panel measures 17″ x 17″ (43cm x 43cm). 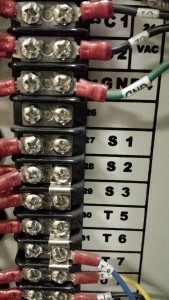 The power and connection ports are built into the panel itself. 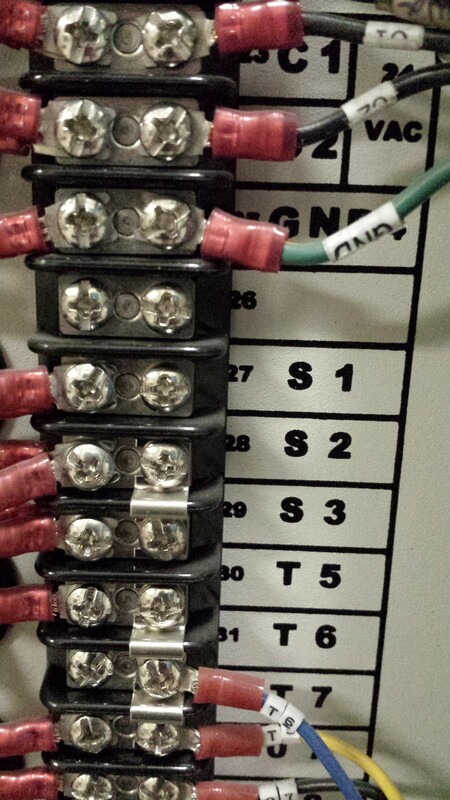 The panel is designed for the cables to come out of the back right. The 1700 works best with the Sound Bucky, however there are times when other modifications are needed. Please see our Bucky Tray section for additional information. 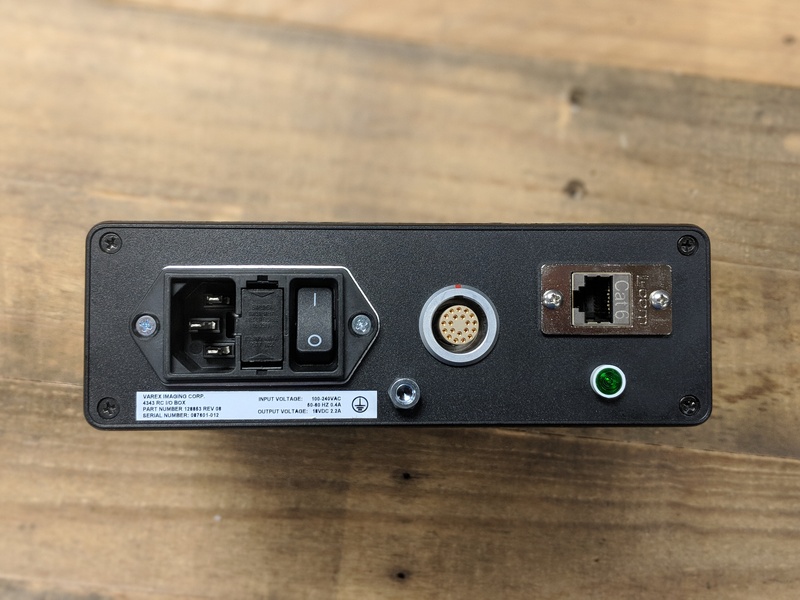 Due to the thinness of the plate, the power supply and connections are housed in the Power Box. 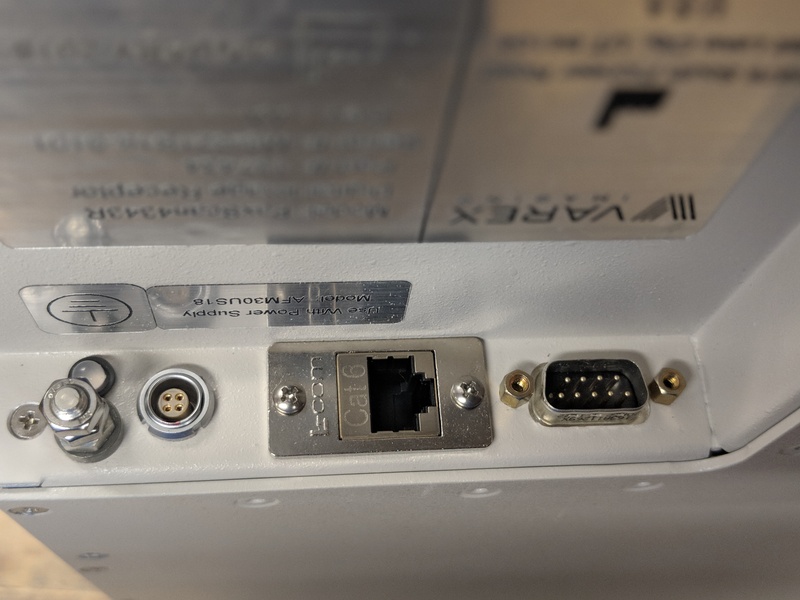 The plate plugs in to the power box with the provided Plate Connector Cable. 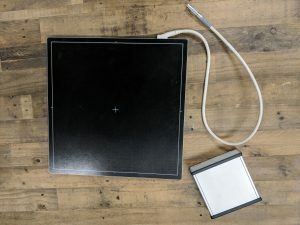 Connects the plate to the Power Box and extends the length of the cable on the plate. 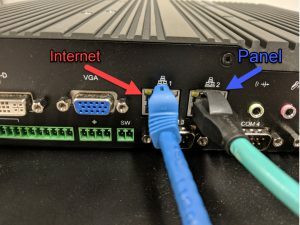 This cat-5e ethernet cable transfers the images from the Power Box to the computer. 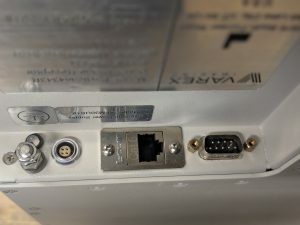 It connects to the computer on the additional ethernet card located at the bottom of the comptuer. 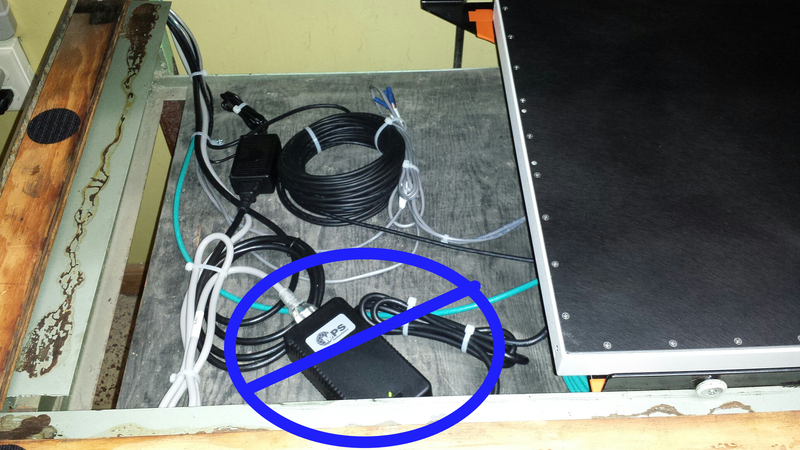 If you use the existing film tray (Bennets, Transworlds, etc) it may not be possible to pull the cables out the back. 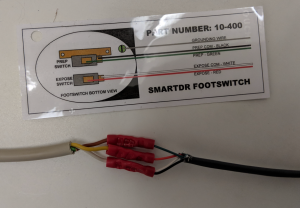 If you place the cables out the front, please send a request to Customer Support to rotate the panel 180 degrees to correct the hanging protocols. 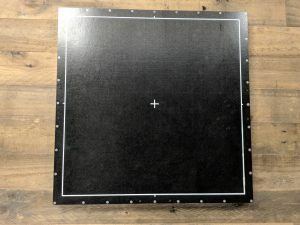 Centering a panel is a very important part of the installation. Centering a plate with our software is much easier than in film. We do ask to be as close to centered as possible. 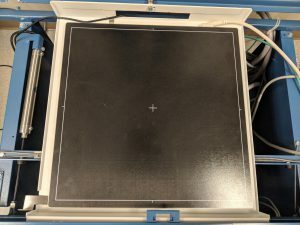 This tutorial will show you how to get most efficiently center your panel. 1. Remove the table top. 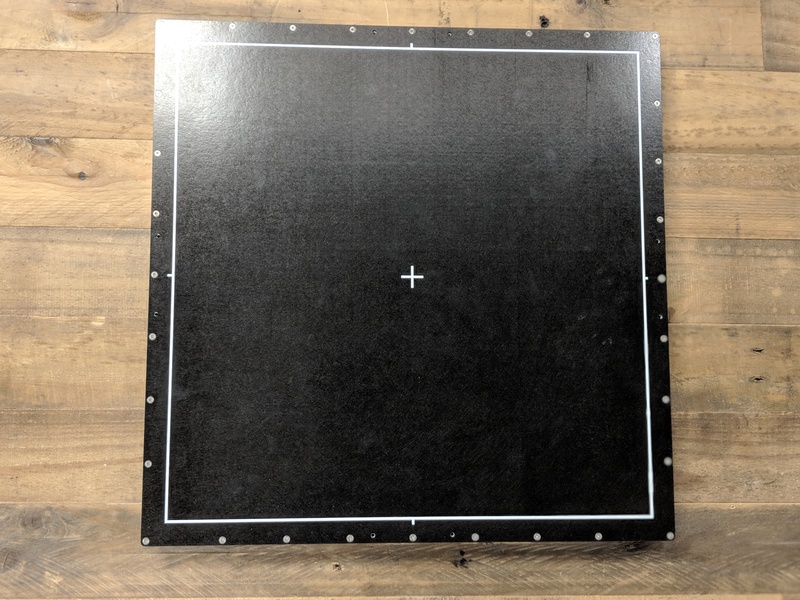 Centering should always be done (when possible) with the plate visible. 2. Collimate out large enough so that the light field shows just shy of the plate. 3. Place objects in all 4 corners, such as coins, washer’s etc. Place an a washer in the center of the crosshairs and one last item, a marker, etc. in the lower left quadrant. 4. Close SmartDR and open Viva. 5. Take a shot in Viva using the Acquire Image button. Use the 90 degree tool to adjust your plate position. Click NO when asked if you’d like to save the position until you your image mirrors the panel. 6. Using the cursor as a makeshift measuring tool, check the left, right, front and back of the x-ray field. Adjust your panel as needed and take another shot. 7. Continue until your plate is centered. If you are within 1/2 of the cursor crosshair, you are within Sound Tolerance. 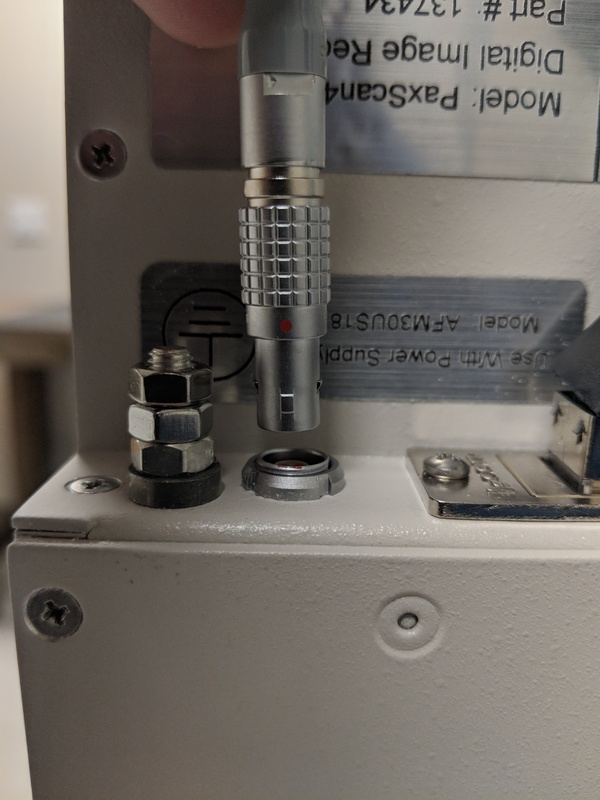 NOTE: If you have moved your plate as far back as possible and are still off centered and are using a Summit Innovet, you may be able to use a 3/16″ Allen Wrench and adjust the tube rod. 8. Once your plate is centered, secure the plate with the provided Veclro. Take one last shot to ensure our plate is centered. Then replace the tabletop. 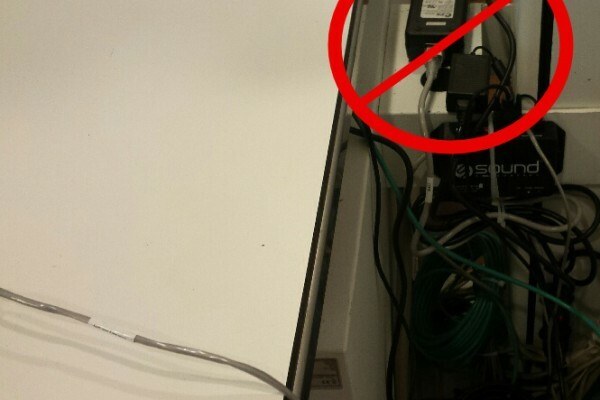 The power supply can create electrical interference and cause image quality issues with the panel.